We have added more emergency locksmith capability so we can get to you when you need help. Welcome to CLASS 11. CLASS 11 is the latest addition to our fleet whereby increasing our ability to help our customers when they are “locked-out” of their home, car, office, safe, etc. 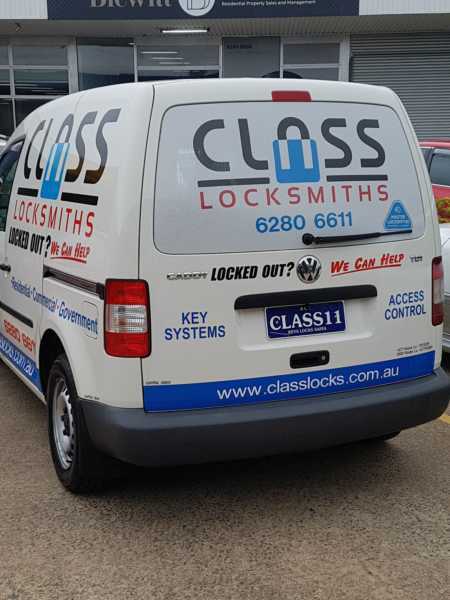 Of course all our locksmith vans are equipped to help with “lock-outs”, other emergencies requiring a locksmith, and all locksmith products and services. Our motto says it all “KEYS LOCKS SAFES“. This entry was posted in Front Page, Latest News and tagged 24/7 locksmith, Emergency Locksmith, key cutting, locked-out, Lost Car Keys.